Most recent version of this gorgeous William Tripp design. This updated version is made by Migrator Yachts. In the Practical Sailor Magazine review, they characterize this yawl as "... a handsome yacht, indeed, what many folks would call a 'proper yacht'. It's sure to draw praise in any harbor." Paneling along the ports has been painted white to lighten up the interior. 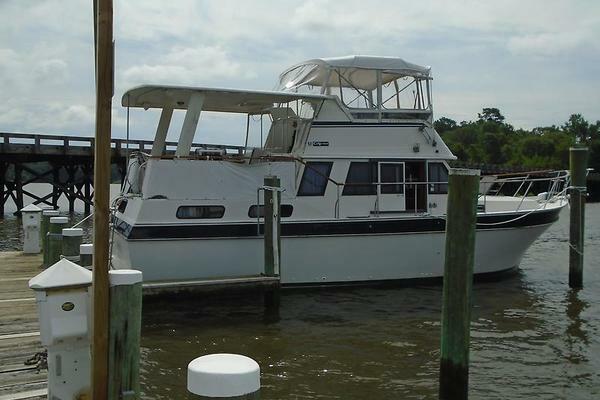 Memory is a (3) owner vessel and the current owner has been enjoying her since 2003.